RKI Instruments are high quality, innovative, gas detectors manufactured with ISO9001 quality standards. These instruments offer advanced features not available on other instruments while still maintaining a simple user friendly interface. For nearly 20 years, RKI Instruments had led the charge in providing reliable and advanced gas detection solutions to the world. From advanced equipment to equipment designed to meet specific gas detection needs, RKI works diligently to provide its customers with advanced and effective technology. 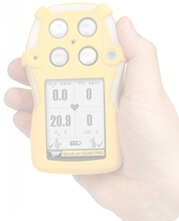 RKI is partnered with Riken Keiki Co, Ltd., a leader in gas detection and sensor technologies. RKI Instruments is the exclusive provider of Riken Keiki Co products to North America. RKI Instruments takes great pride in its products and its staff. Each product is made with the highest standards of safety and with Riken�s long lasting sensors. Additionally, the success of the company is attributable to its highly experienced workforce. On average, each RKI employee has 12 years of gas detection experience. 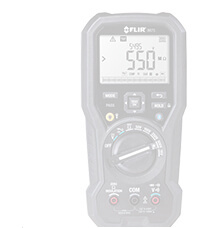 In fact, RKI Instruments� top 6 executive have over 140 years of industry experience combined. The company understands that it is a combination of quality products and a highly skilled workforce that instills confidence in its customers and propels the company to the top of the industry. 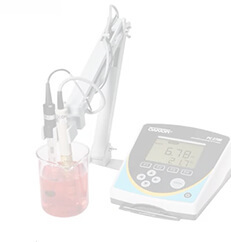 Since 1925, RKI Instruments has been working with science and technology. With its first thermometer and combustible gas indicator and monitor, the company began the first step of its journey. Over the next 50 years, Riken learns and evolves into an international company offering full production capabilities. 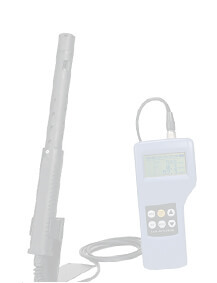 By 1994, RKI Instruments joined Riken Keiko Co, Ltd. The partnership expanded its product offerings and began integrating the latest technology into its products. 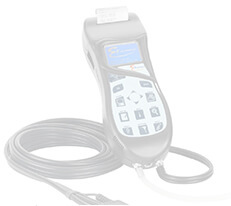 RKI Instruments fulfills a very specific section of workplace safety solutions. 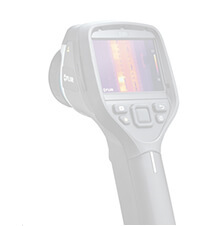 Its gas detection solutions are reliable, cost effective, and time tested. Based in Japan, Riken Keiki Co, Ltd is committed to research and development. During its founding, the company worked closely with the Private Research Foundation Institute of Physical and Chemical Research. Best known for their long life sensors, Riken is well established with great brand recognition and reputation. The company is also dedicated to environmental conservation through minimizing environmental impact and developing products that help to reduce environmental emissions.